Brew of The Day: Win #OneVibePH Tickets for June 11! Win #OneVibePH Tickets for June 11! Who wants free tickets to the party to be at on the eve of the Philippine Independence Day? 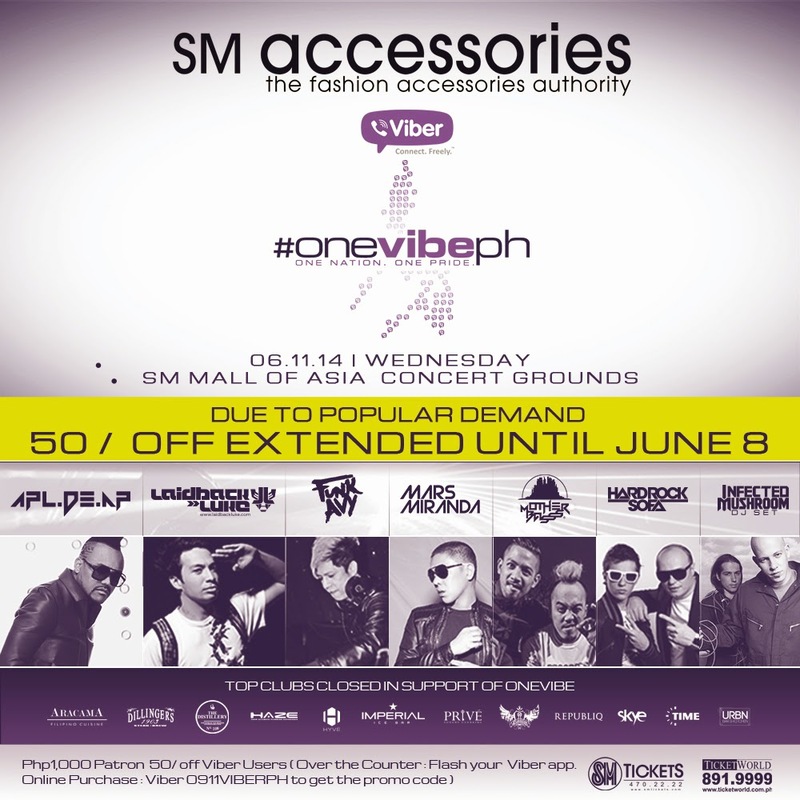 SM Accessories and Viber brings you to #onevibeph - one nation, one pride. Many thanks to SM Accessories for letting me host this giveaway. Hi do you know any store here in US where I could buy this one? Thanks! Yum! Will have to give that coffee blend a try!